OK, this isn’t a front door. 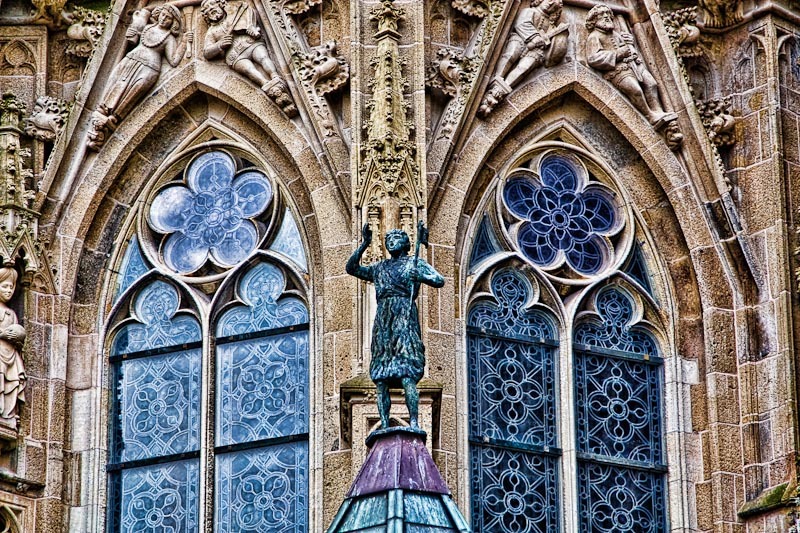 It’s a detail of the Sint Jan cathedral in Den Bosch, the Netherlands. I liked the symmetry here and the detail of the windows. This entry was posted in Den Bosch, The Netherlands.